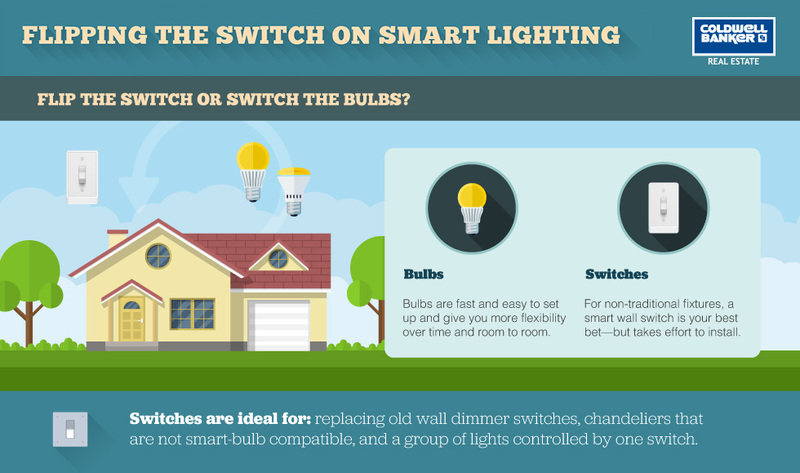 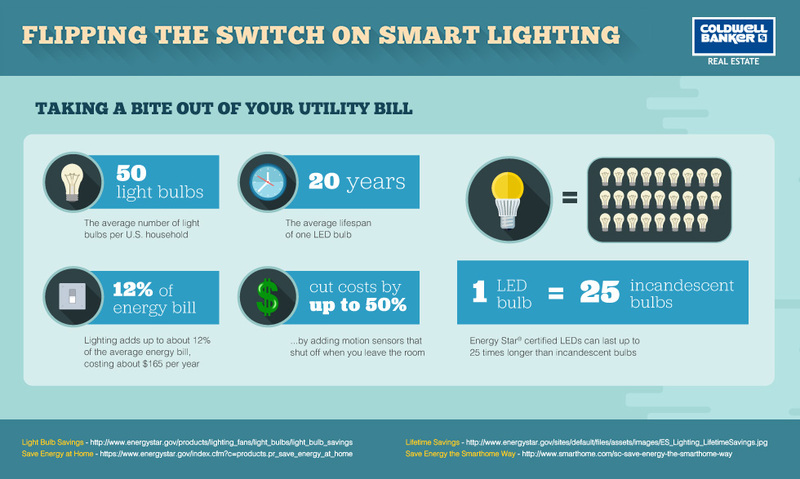 Follow these smart home tips to get the most bang for your bulb. 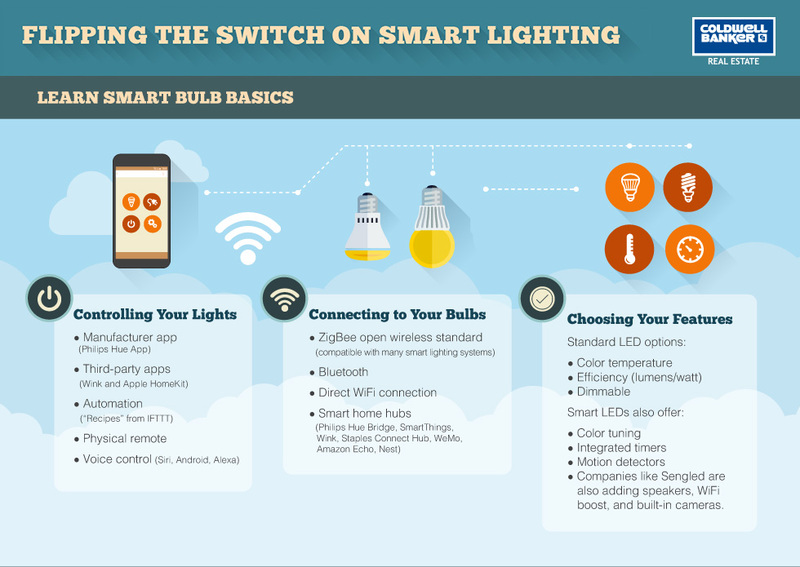 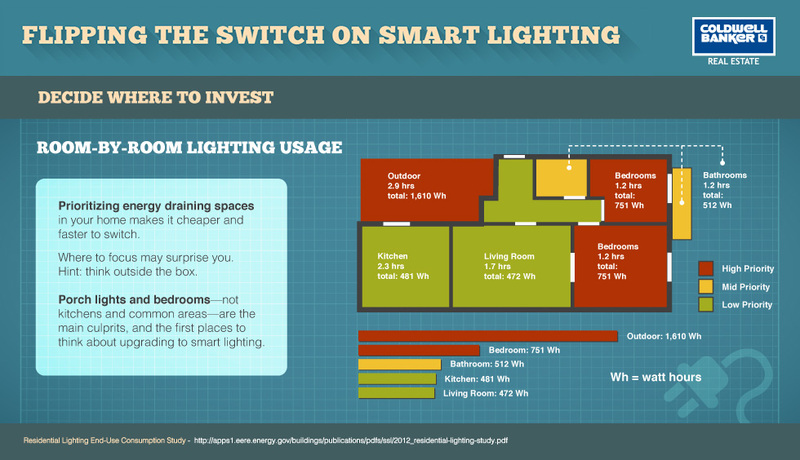 Adding smart lighting to your home can make life more comfortable and convenient and can ever lower your energy bills but if you don’t have a game plan it can also get a little pricey. 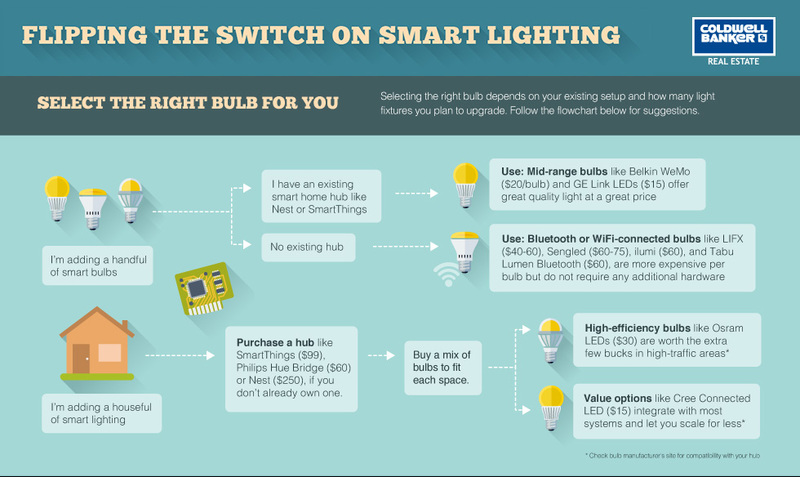 Before you head out to buy a Sengled Pulse, Philips Hue orLutron Kit (three of our favorite products) take a look at this info packed guide.